Best Construction strives to provide our customers with the best materials and workmanship for their roofing, siding, & home improvement projects. As evident over our many years, the key to success in our business is standing behind our work, which has been our philosophy since day one. 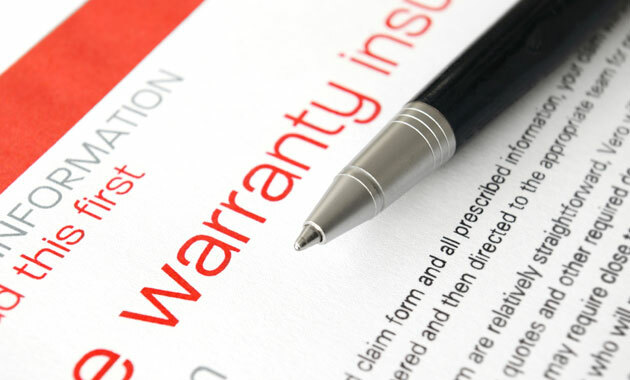 Our workmanship warranties far exceed industry standards or what is required by law. Customer satisfaction has always been and will always be the foundation of our business.